We Want Your Pet to Feel At Home With Us! No need to worry when you leave your dog or cat with Samarkand. We love pets! 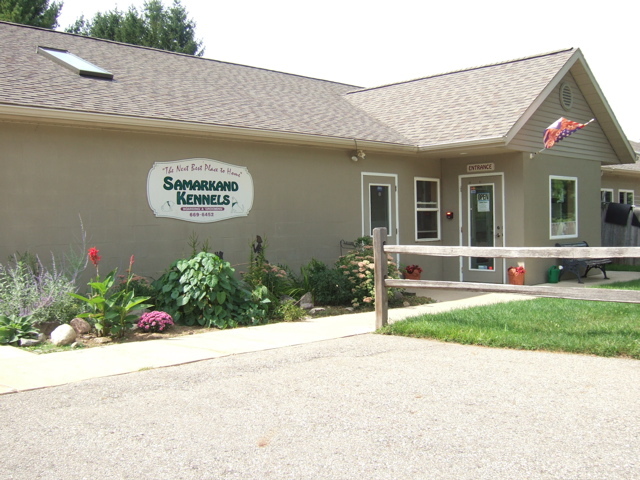 Regardless of the size or breed of your pet, our boarding kennel is ready to help with your pet boarding needs. We really enjoy boarding and caring for your pet. 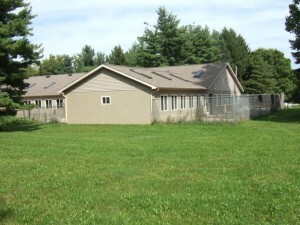 Our indoor/outdoor kennels are seventeen feet long and have comfortable heated floors for winter-time warmth. And in the summer, our central air system keeps all of our dog and cat guests cool and comfortable. Samarkand’s 6,000 square foot facility is protected with a state of the art fire and alarm system. This assures the safety and security of all of our dog and cat guests. The dogs and cats that stay at Samarkand are regularly monitored throughout their stay by our caring and trained employees. The owners, Donald & Dawn Hubbard, reside on the property and are available for after hours emergencies. All dogs and cats are required to meet certain kennel rules. So be sure to review the kennel rules prior to bringing your dog to Samarkand.  We want your pet to have a safe and enjoyable boarding or dog daycare experience. Samarkand makes every effort to provide each dog with clean bedding. We want your pet to be comfortable. You’re welcome to bring your own dog bedding if you prefer. Our dog yards are cleaned on a regular basis. Inside, sealed concrete floors are also cleaned daily. 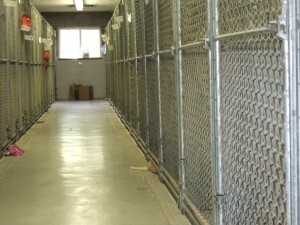 Dog kennels are cleaned between pet stays as well. You can visit and get a tour of our dog kennels or cattery at any time during normal business hours. If you would like to see the quality of our facility and meet the professionals, you’re welcome to come in and look around! Inspections Welcome at Any time!